Levey, B. (2012). 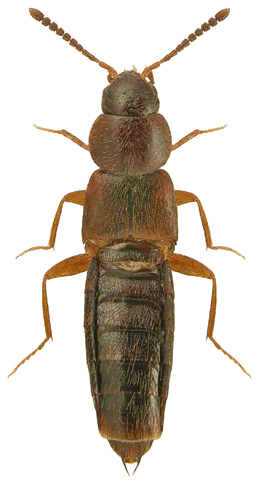 A new record of Acrotona sylvicola (Kraatz) (Staphylinidae) from Wales. The Coleopterist 21(1): 14.